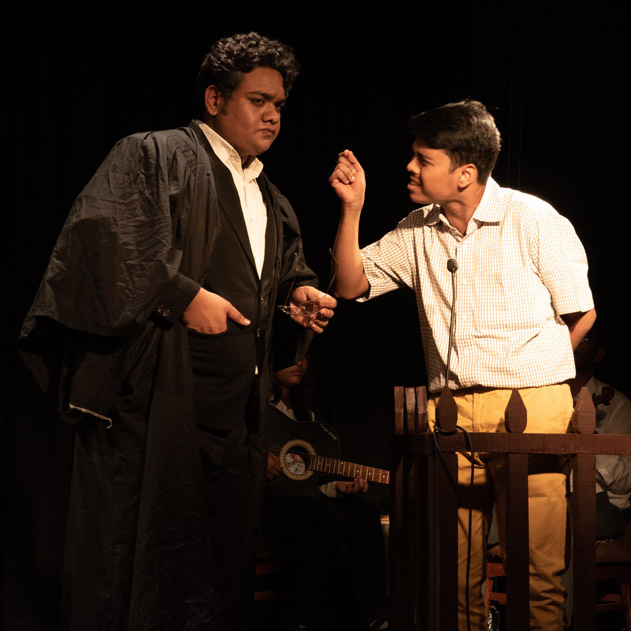 University of Kolkata, Maidan Ground, January 6th 2019. 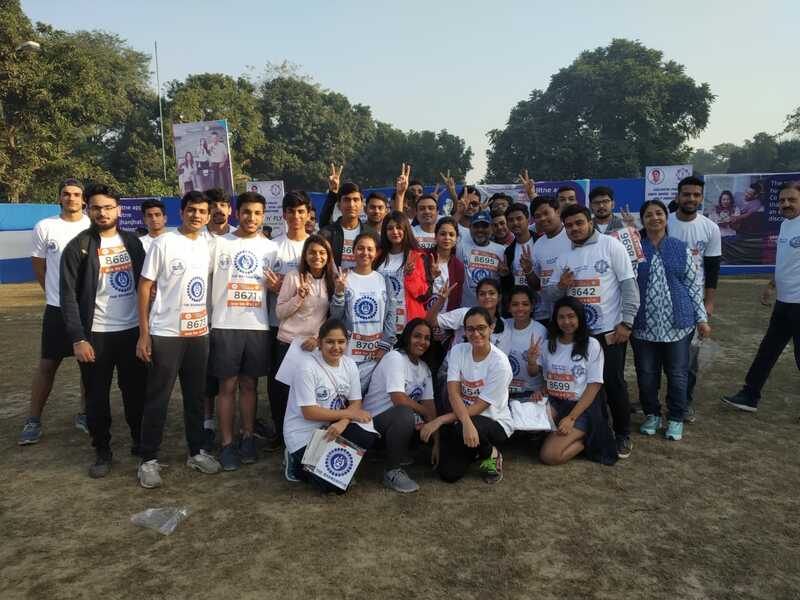 A contingent of sixty participants led by Prof Dilip Shah, the Dean of Student Affairs of the Bhawanipur Education Society College (BESC) participated in the half marathon which was organised to spread awareness about a number of just causes, including the need for physical exercising as a tool to combat lifestyle diseases. 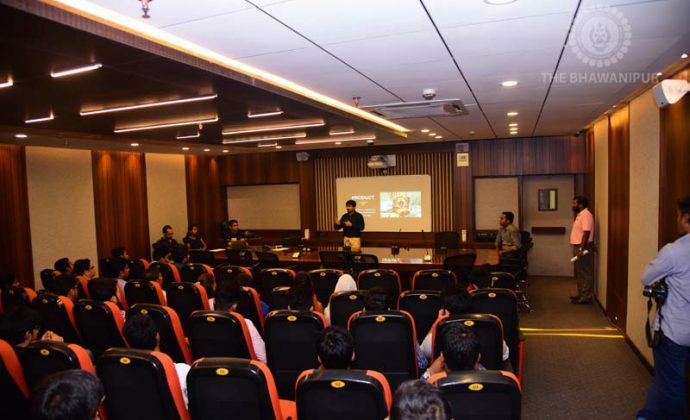 Prof Minakshi Chaturvedi was also present in the occasion, with members of her family. 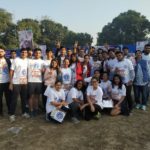 The Marathon started from the Sahid Minar on Red Road and through Dufferin Road, Casurina Avenue, Victoria Memorial and Hastings ended in the same spot. 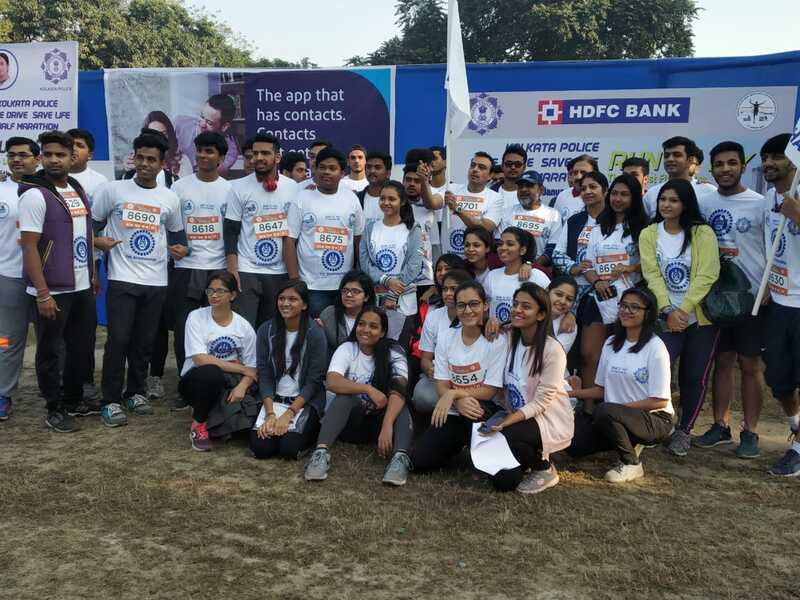 Organised in active participation with the Kolkata Police, enthusiasm about the event and the remarkable number of participants who took part in the run had to be seen to be believed. 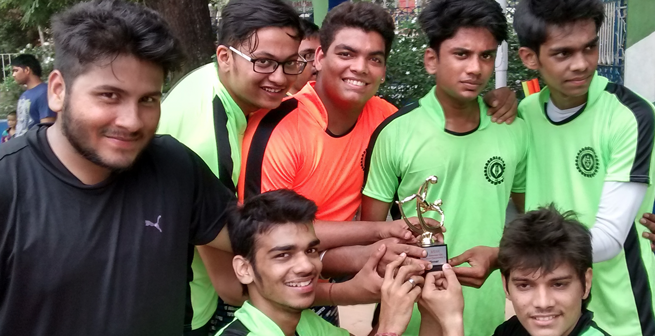 Anirudh Malani who covered the distance in 18.5 minutes was adjudged victorious while Sarfaraz Nawaz Ansari with a time of 19.7 minutes came second. The 1st group of flag bearers from the BESC were close on the heels clocking a time of 22.5 minutes. 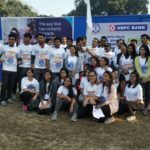 T shirts were given by the organisers to all participants, while the winners were given special prizes. 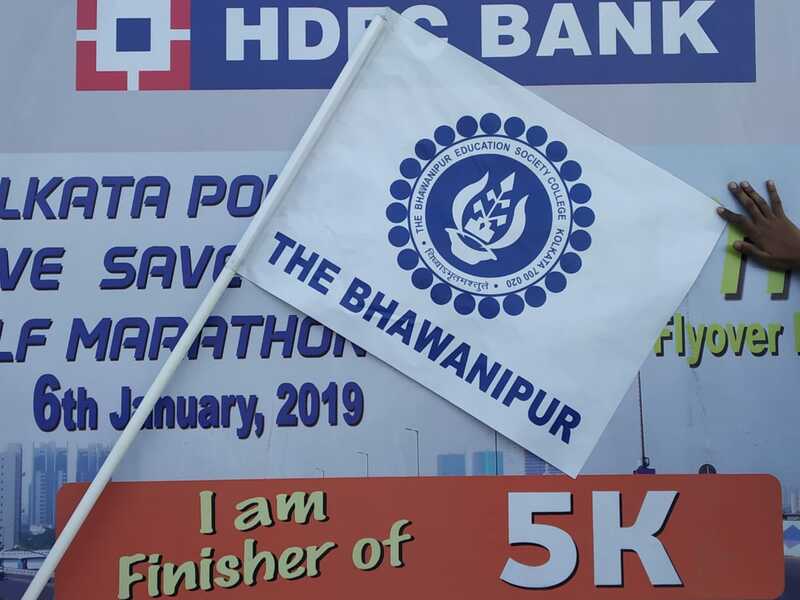 Prof Dilip Shah lauded the efforts of the organisers and put on record his appreciation of the spirit of the BE-ites who had not only graced the occasion with their participation but had done their bit to spread the word about the causes that the marathon espouses. 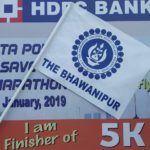 Posted in Bhawanipur Bytes, Events, Sports.